Organic SEO is process which helps improve website’s natural listings (unpaid) in major search engines like Google, Yahoo, Bing, etc. 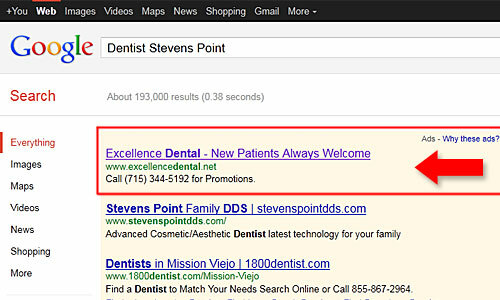 Google Maps results usually show up just below the Google Ad Words (SEM) and above the organic search results in this order, this will also help people to find you on Mobile maps while traveling. Paid Placements is a highly competitive form of online advertising where every detail requires calculation and management and this will put you on search engines results immediately. 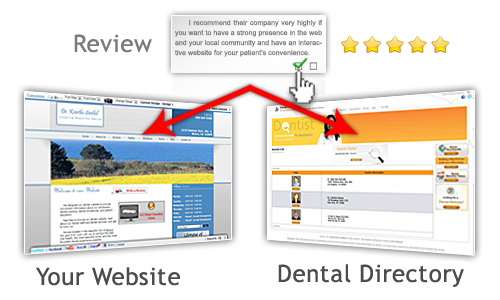 Our review system submits reviews automatically to your website, dental directory and other prominent places with a click of button. 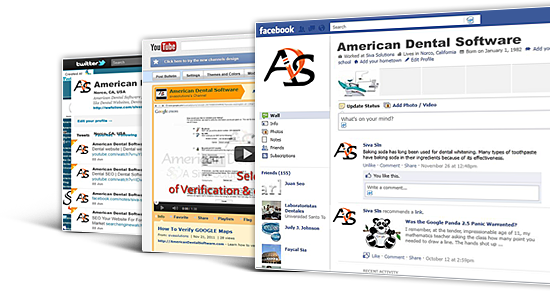 Search Engine Optmization is the key to bring your website on first page. If your website is not on the first page within the agreed time line, you will not be charged the monthly SEO fees till we get you site back on the first page! We specialize in the Dental field and know what prospective patients are looking for when they search for a dentist in their neighborhood. 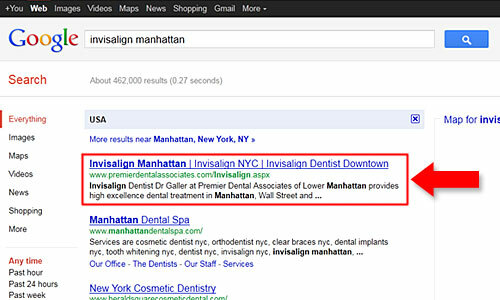 We can create and execute the correct Internet Marketing Campaign to ensure a steady stream of patients to your practice. 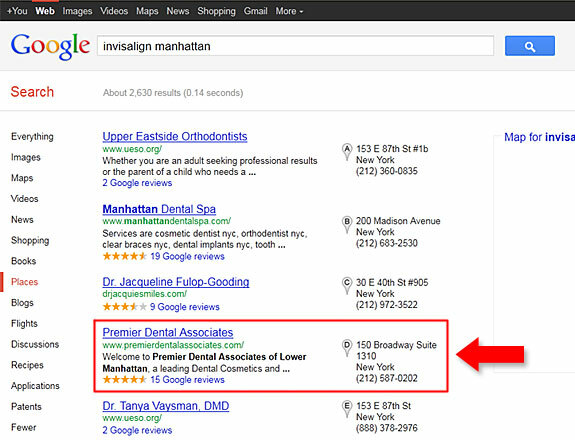 I have a question related to SEO / SEM, that is not listed here, where can I find an answer?